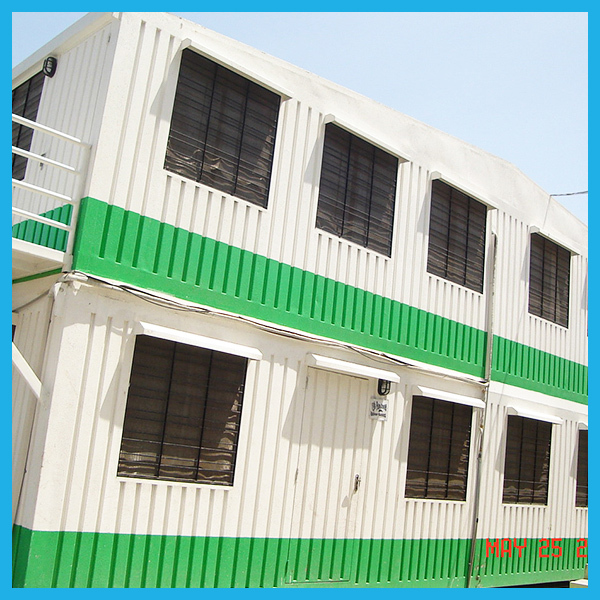 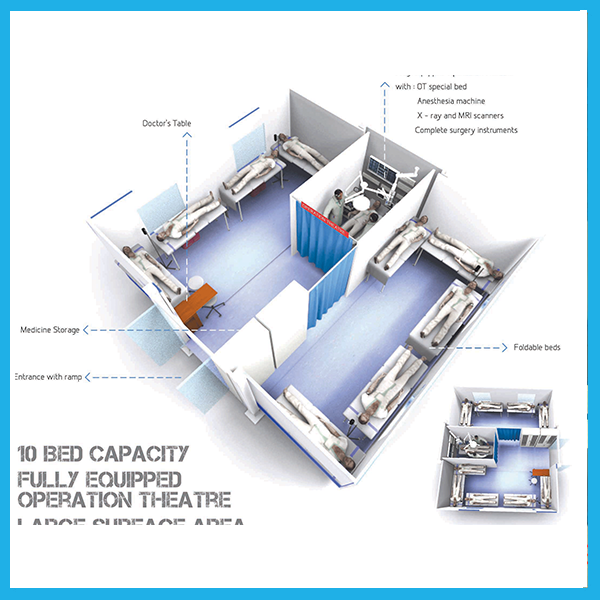 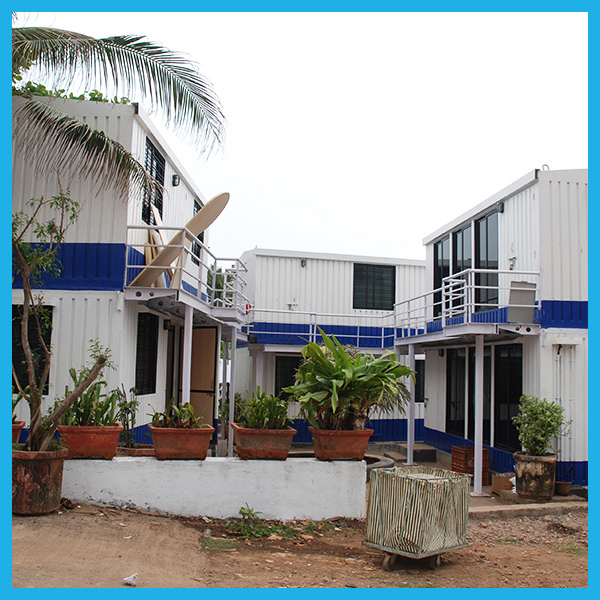 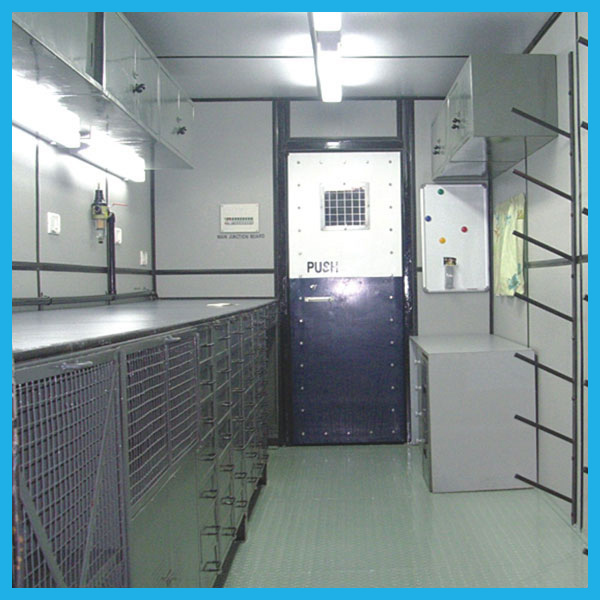 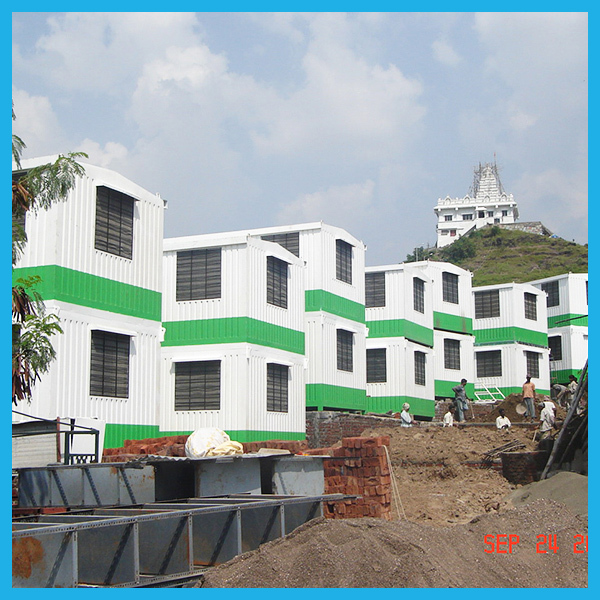 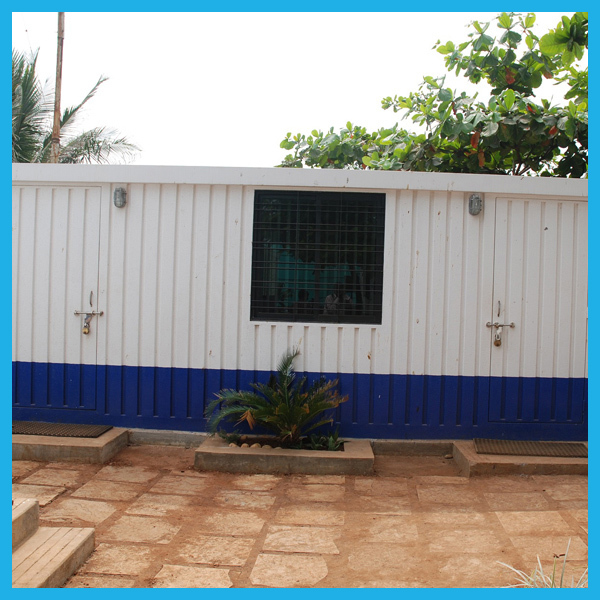 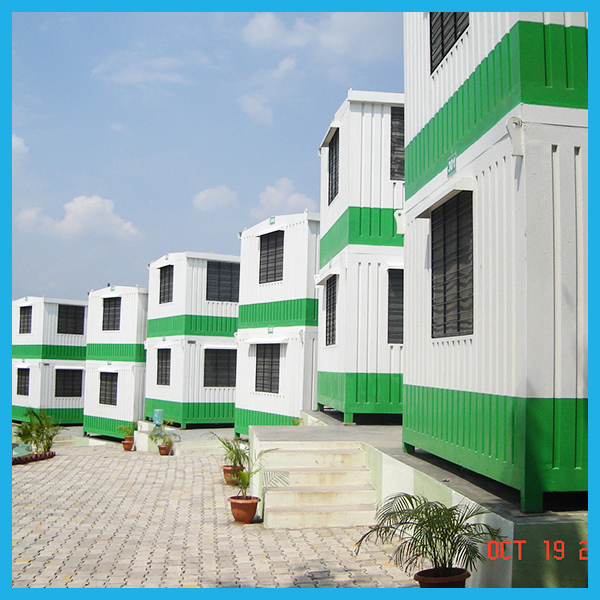 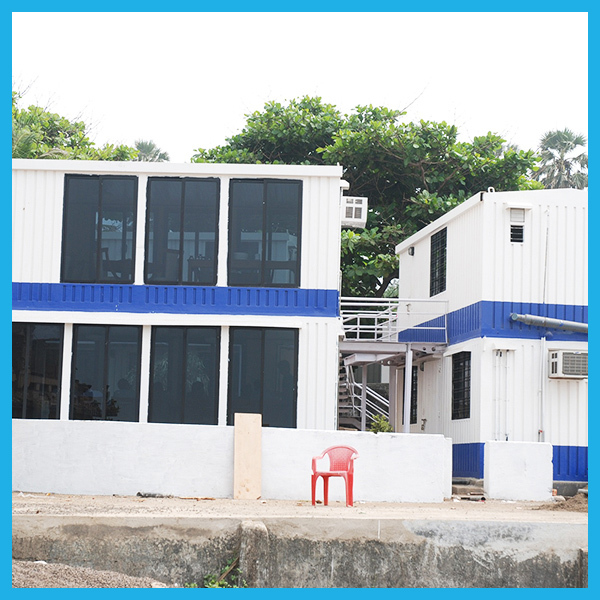 Windoors Internations Limited manufacturing wide range of Prefabricated Bunkhouse such as Portable Bunk House, Industrial Bunk House, Portabale Bunk House, Container Type Bunk House etc. 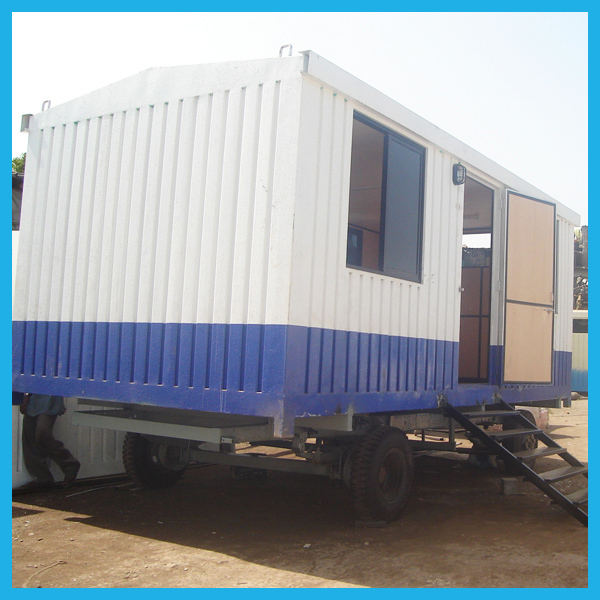 Bunkhouse cabin accommodation can be designed and manufactured to suit any workforce size and a variety of climatic conditions. 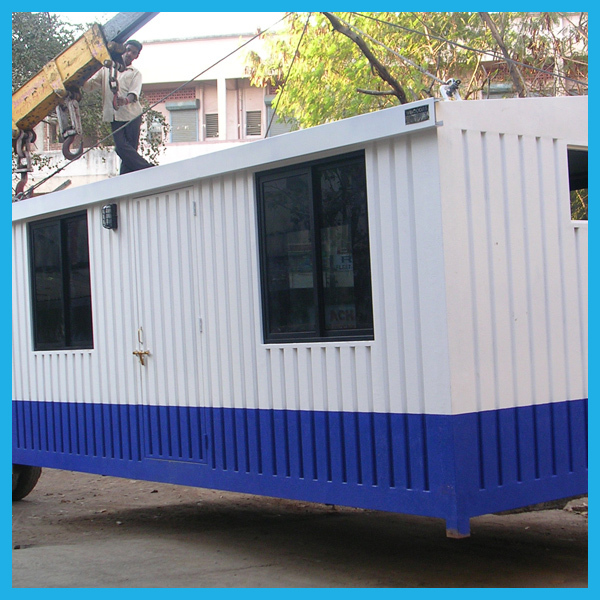 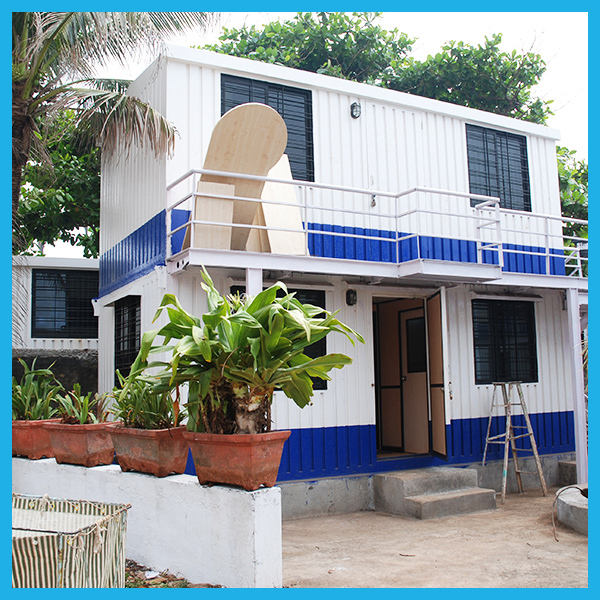 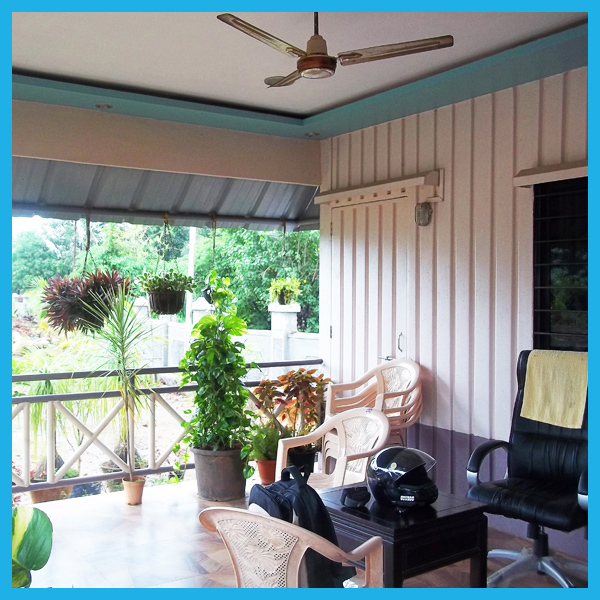 Windoors can also transport the bunkhouses to any remote sites in India. 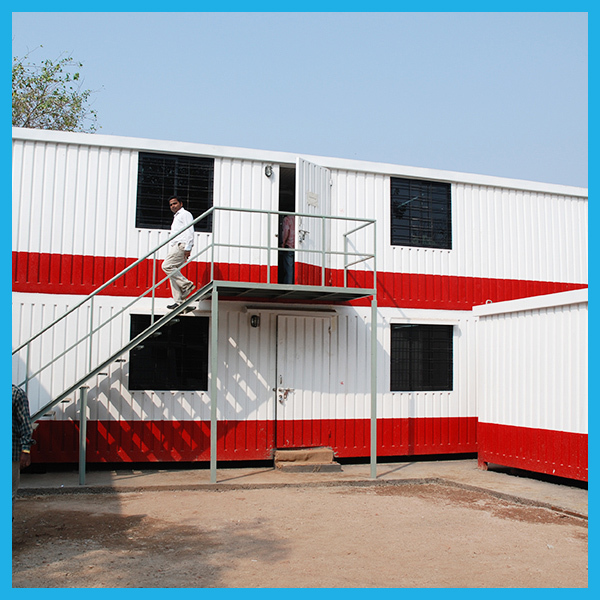 Windoors modular bunkhouse and portable accommodation incorporates sleeping space and personal storage for workers in an efficient and attractive self contained facility. 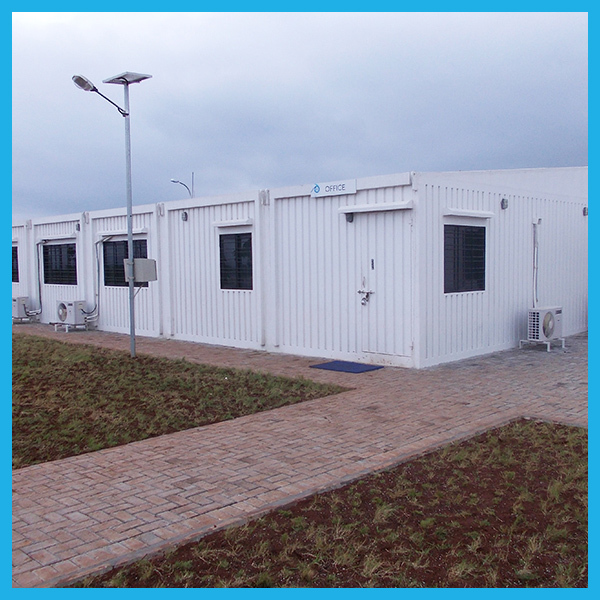 The buildings can be designed and manufactured to suit any size of workforce and a variety of climatic conditions, and may be transported to remote sites around the world. 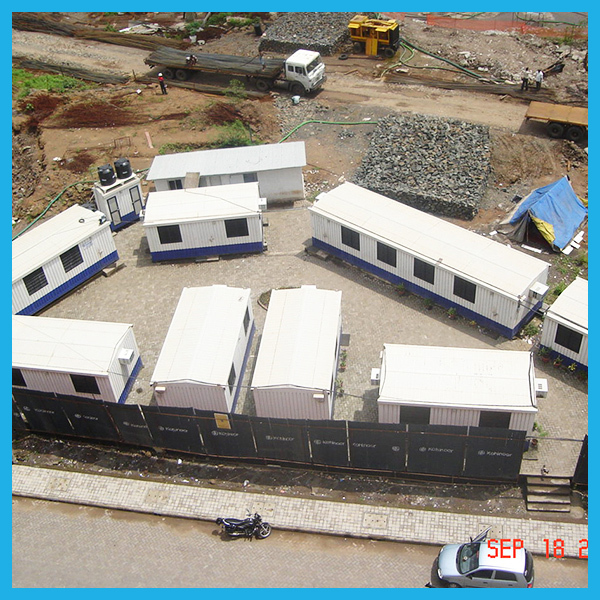 These all-inclusive VIP Bunk Houses provide the ideal accommodation arrangement for any remote construction village. 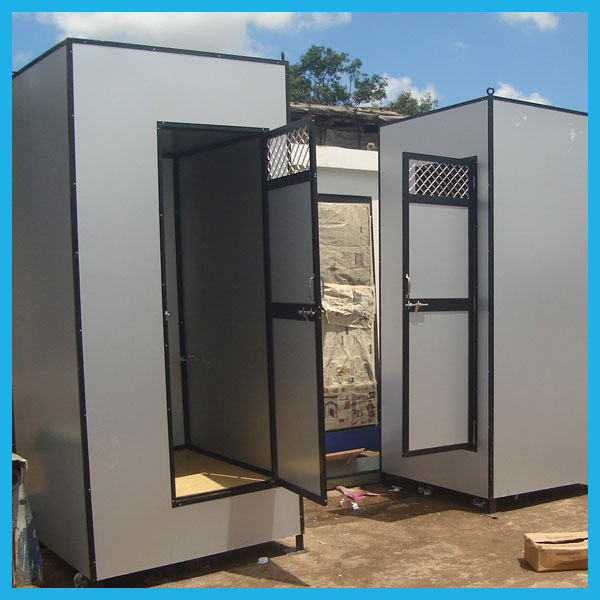 A variety of designs are available, incorporating private or shared en-suite bathrooms. 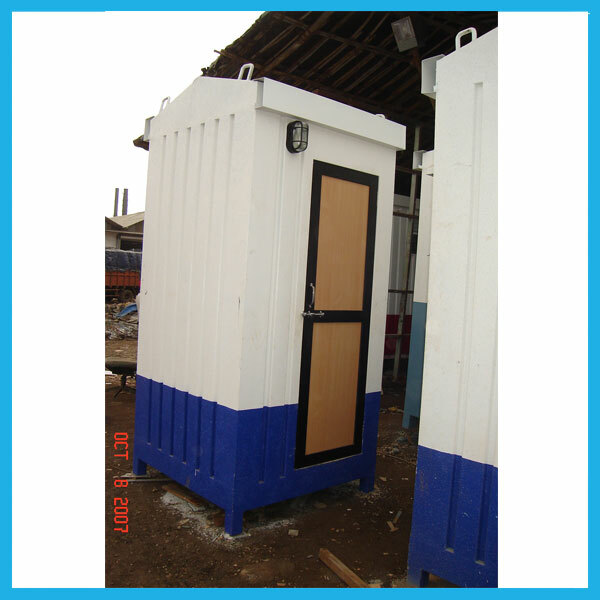 Windoors's modular construction allows for our management cabins to be efficiently and cost-effectively expanded or modified, as your project requires.